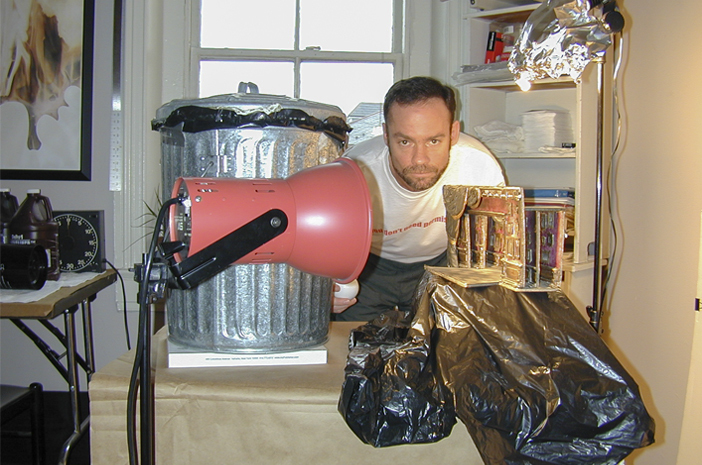 Bruce McKaig has been a visual artist for over thirty years, living in North and South America, Europe, and India. He has taught in universities and outreach programs, working with the general public, senior citizens, autistic teenagers, juvenile detainees, and incarcerated psychiatric patients. He was a 2016 Fellow with the New Economy Maryland, studying ethics in art funding. He currently teaches in the Art Department at Georgetown University and lives at Artists’ Housing Inc. in East Baltimore. Hana Albrecht has lived in Baltimore for the past 4 years after graduating from Goucher College with a degree in Studio Art. She believes Trade4Art has the potential to bring new life to Baltimore's diverse community of artists and journeymen. Hana works as a freelance illustrator and draws much of her inspiration from vintage children's books and nature. As someone who has been drawing and painting her whole life, she will continue to illustrate and be a member of the Baltimore art community for years to come. Peggy Hoffman is a consultant, providing development and management services for artists and arts organizations. She worked for twelve years as the gallerist and publicist for Baltimore’s Minas Gallery. Although she works primarily as a publicist, her other areas of expertise include business management, professional writing, and project planning. She served for several years on the board of the CityLit Project and currently serves as the CFO of Fluid Movement.